Getting a haircut and colour in Sydney couldn't be easier. Personalised quality and professional, mobile hairdresser. Availability: 7am to 9pm - 7 days a week. All Details On Website. 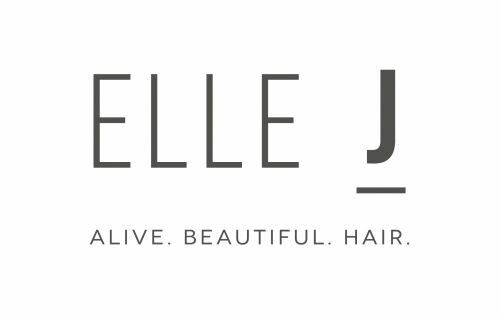 At Elle J Hair we make you look great ,and feel great too! From the moment you step inside our fun and friendly Brookvale salon, our experienced team of stylists will take care of you. Red or white wine? Tea or coffee? A light snack or filtered water? You'll have everything you need to relax and enjoy some me time, and we'll focus on what we do best: making your hair look sensational. Together, our team has a combined experience of over 70 years in the industry! We've each been hairdressing for more than 15 years and love what we do. Whether you're in for a color touch-up or bridal styling, you can relax in the knowledge you're in great hands. Oh, and did we mention we give amazing head massages? We go above and beyond to ensure you leave our salon with healthy, beautiful hair. Our products are gentle on your hair and scalp, and our color range is vegan and free of sulphates, parabens and ammonias. If there's a new trend, we're the first to know , our stylists attend regular courses to stay on top of all the latest technologies and techniques. But enough about us , let's talk about you New to the area or in the mood for change? 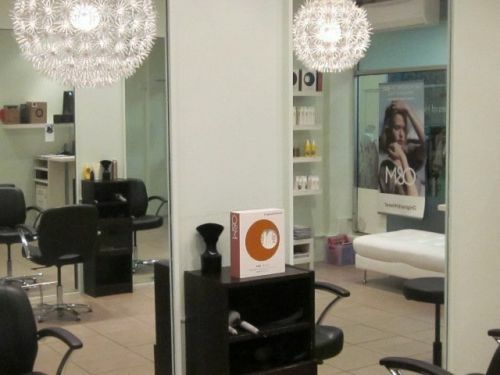 Pop into the salon or contact us to chat about your hair. We can help you create and establish your personal style, and do everything from cuts, colors and blow waves to makeovers, photo shoots and fashion shows. No matter what the occasion, we'd love to hear from you.